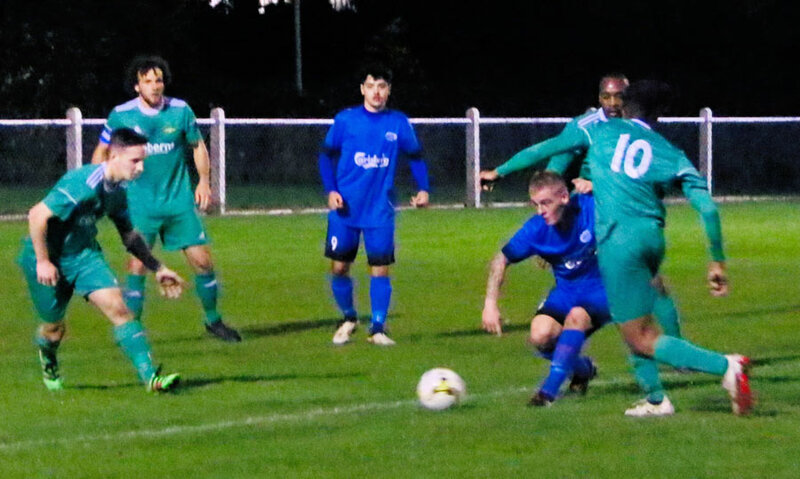 Jets got an ear bashing before kick off at Leverstock green for this Herts Senior cup tie, as boss Tim O’Sullivan reminded them of the embarrassing 6-0 thrashing taken just a week ago at the same venue. Both sides made quite a few changes. Jets boss shook things up after Jets dismal showing, and some have not earned their spurs back yet in the hardline manager’s books. It was quite an even first half, but the hosts had the lead at the break, and the mistake and loose play were disappointing for Jets for the player who, that aside, had an excellent half. How refreshing it was to hear a player hold his hand up and say sorry lads my fault! The second half Jets upped their possession and game and had the slightly better of the half as Levi did the first. Harry Beaumont struck the inside of the post, and it came out as luckless Jets never seem to get a break. Tom Gibson’s diving header hits the net 1-1. Happy Days! Jets right back in the game. 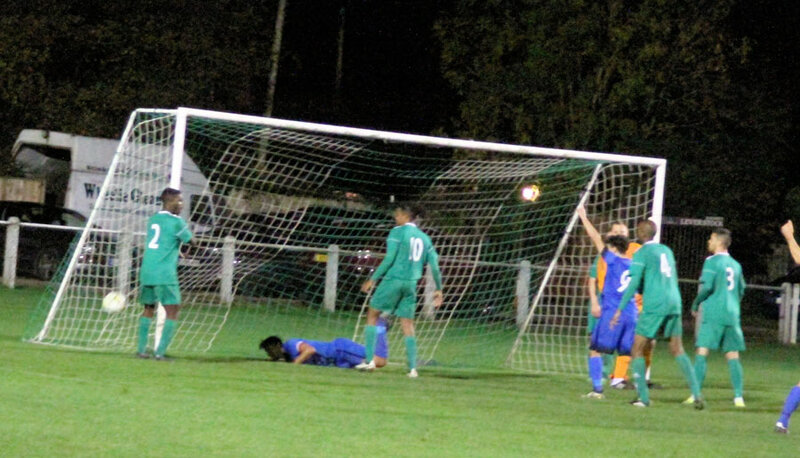 Finally, Jets deservedly levelled through a diving header by skipper Tom Gibson and then pushed and pushed for the winner. Jets biggest problem this season is overplaying, and as in the first half, it was to cost them in the cruellest of ways in the second. 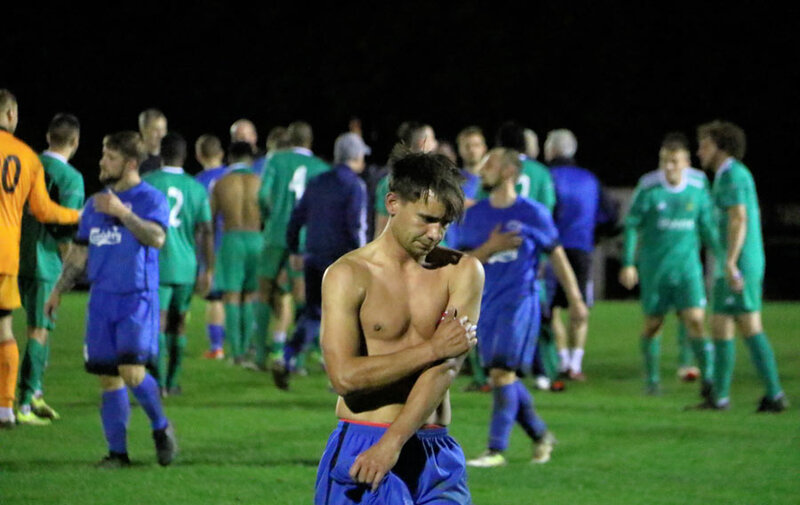 In possession, just over the halfway line the jink and turn were read with the ease of the Beano comic, and Levi with Jets pushed up broke and after a long melee of hits and blocks the ball was fired into the net three minutes into stoppage time. It was game all but over, and the biggest prize possible was lost when the draw came out, winners away to Watford. 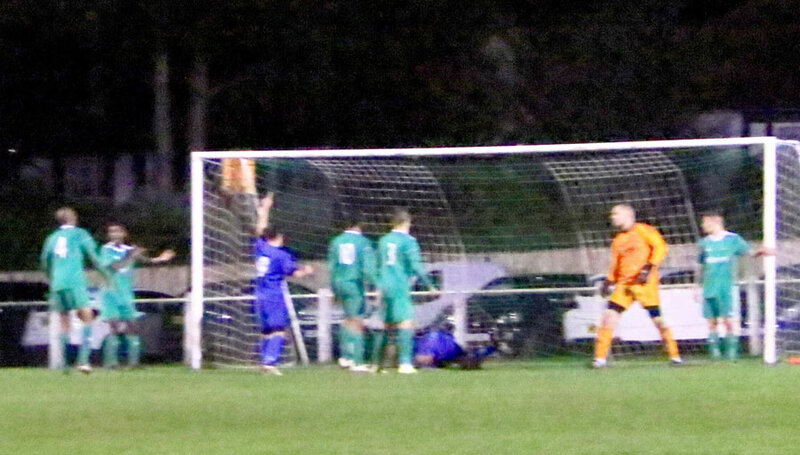 Seconds from penalties and on Matty Evans form tonight you fancied him to pull one out the air. So only heartbreak, but extreme pride in the improvement. 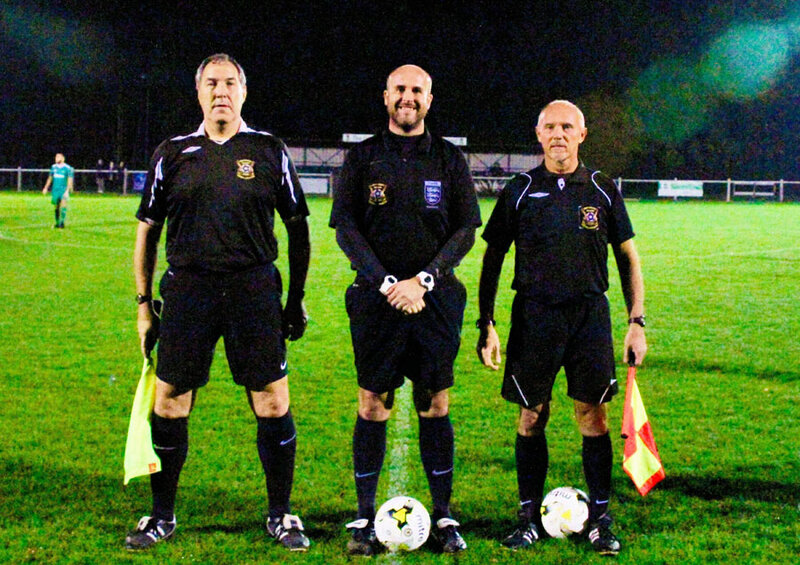 Excellent performance from the match officials. The team is learning and improving. The mistakes come when the self-belief comes before the team. 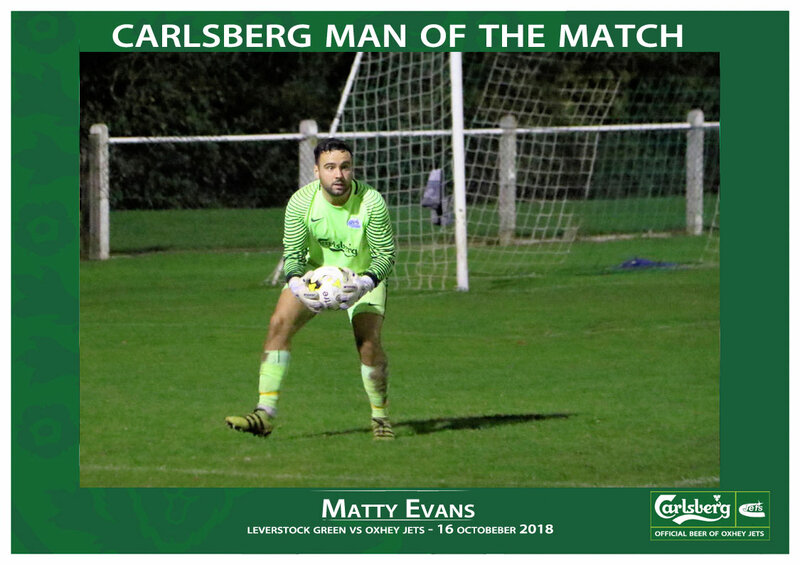 Man of the match easily Matty Evans in goal.